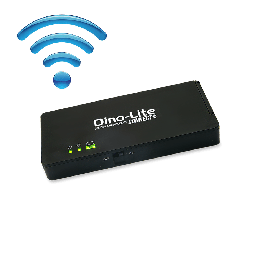 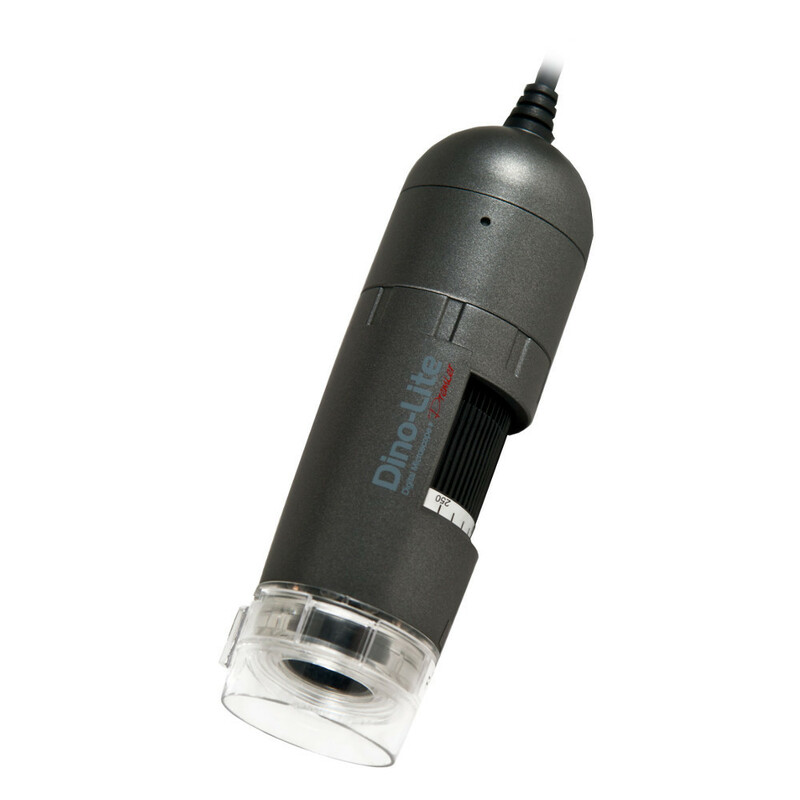 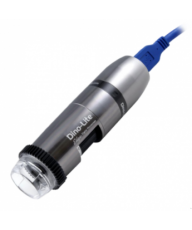 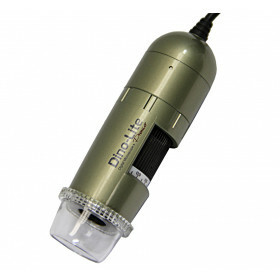 The Dino-Lite Premier AD4112NT offers 10x~50x, and 220x variable magnification with AV/TV output to TV or direct to monitor. 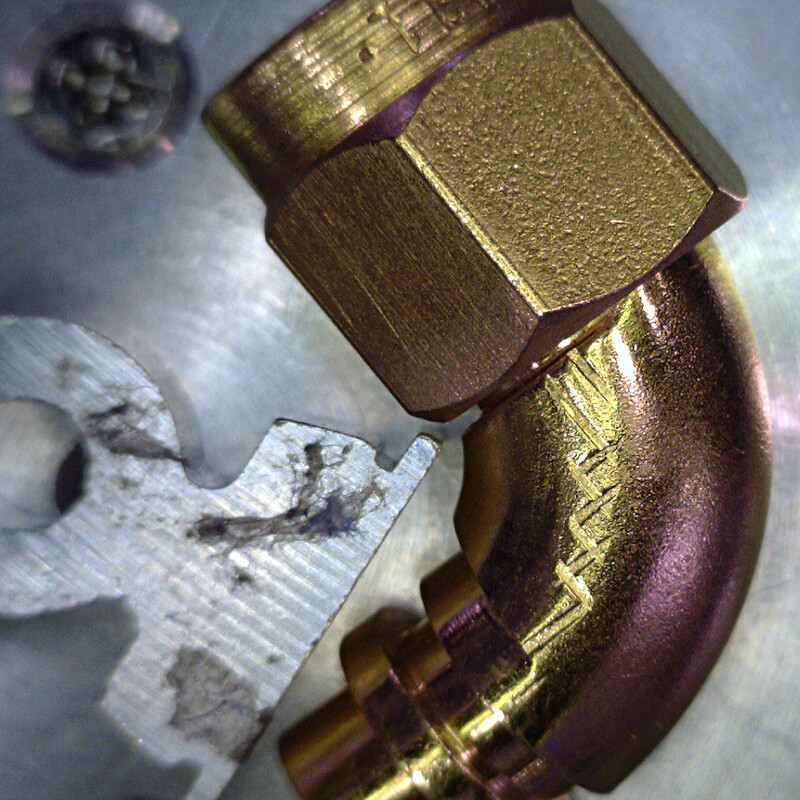 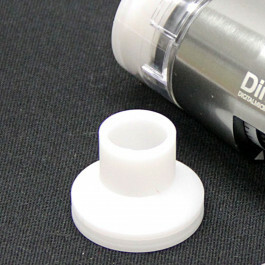 The open-face nozzle is removable and can be replaced with the dust cap for harsher operating environments or used without any cap for flexible working distances. 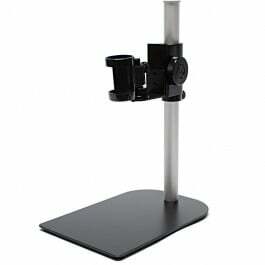 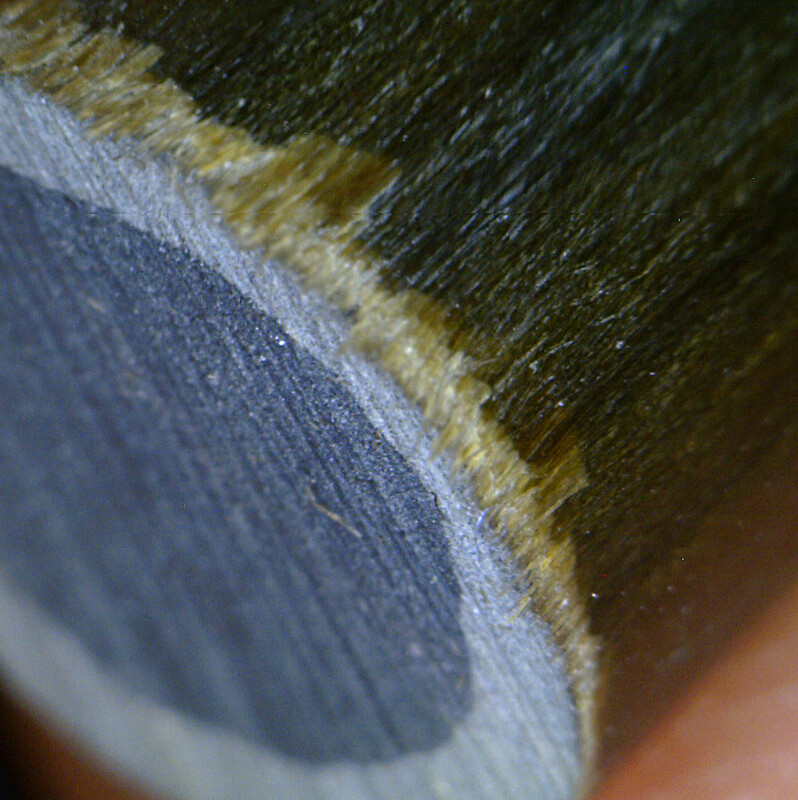 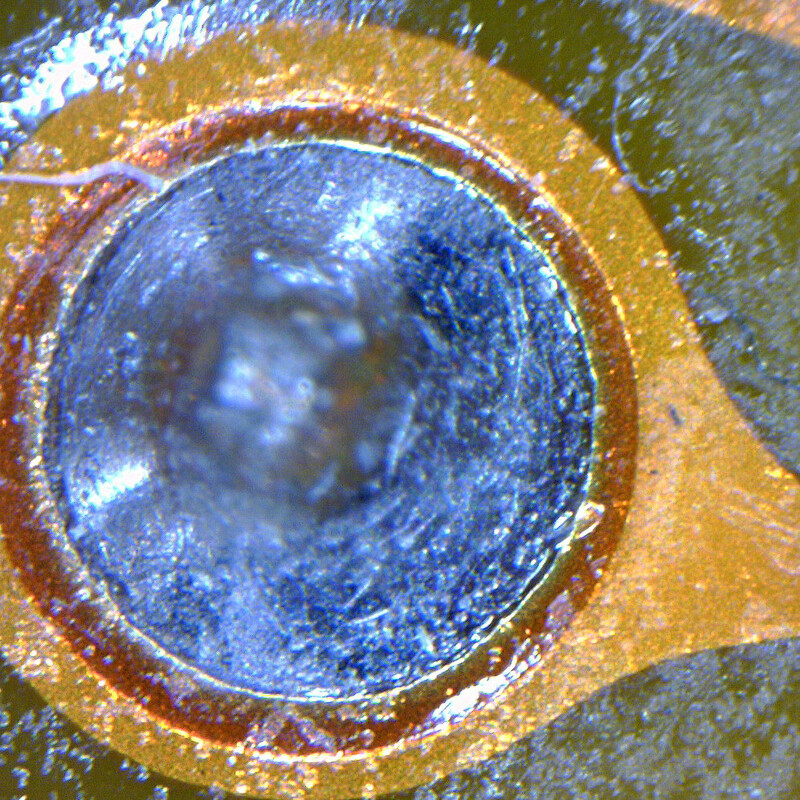 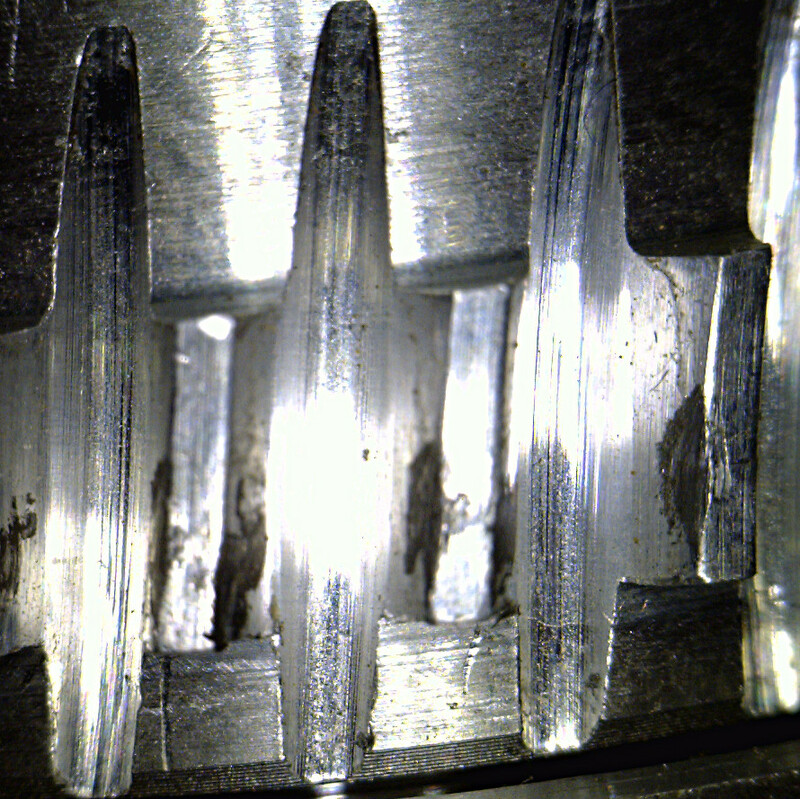 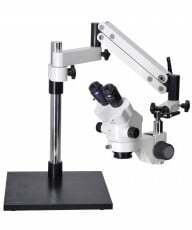 The microscope also features a useful magnification scroll-lock and a MicroTouch button to control illumination. 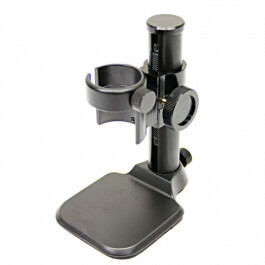 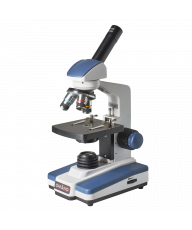 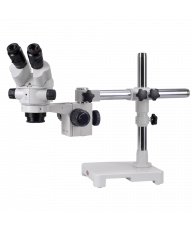 The series comes with a standard open-face nozzle, along with a sealed transparent cap nozzle designed to protect the microscope from dust, debris and moisture. 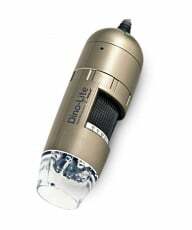 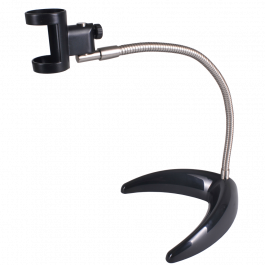 Eight built-in white LEDs power illumination and there is a useful magnification scroll lock for repetitive viewing at the same magnification.